Ashley and Devin are expecting a sweet baby boy in March! I am SO excited for them! I met Ashley on the first day of pre-planning at an elementary school in Tampa in 2015. After a quick introduction and small talk, we realized that we were both new to the school, both went to UCF, and live in the same area of Tampa! Instant friends. I loved getting to know Ashley over the school year and was so excited to hear about her first dates with a new special guy, Devin. Their love story is so sweet. 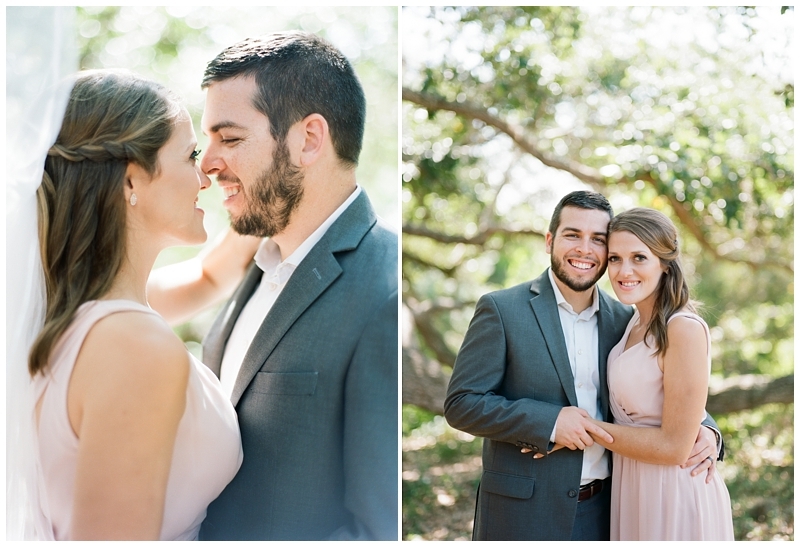 They got married last June in a gorgeous beach ceremony with their closest friends and family. Now, they are anticipating the arrival of their first child. 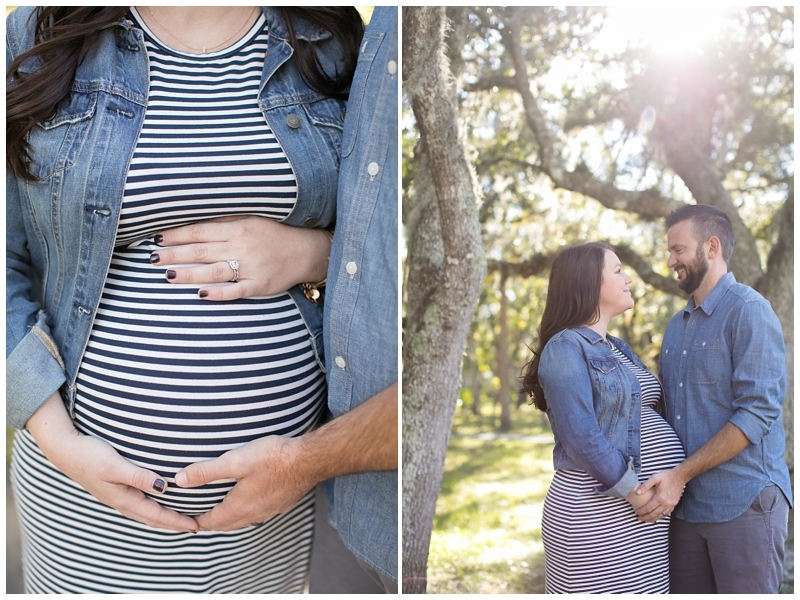 We met at Phillippe Park in Safety Harbor for their maternity session and the light was perfect!! 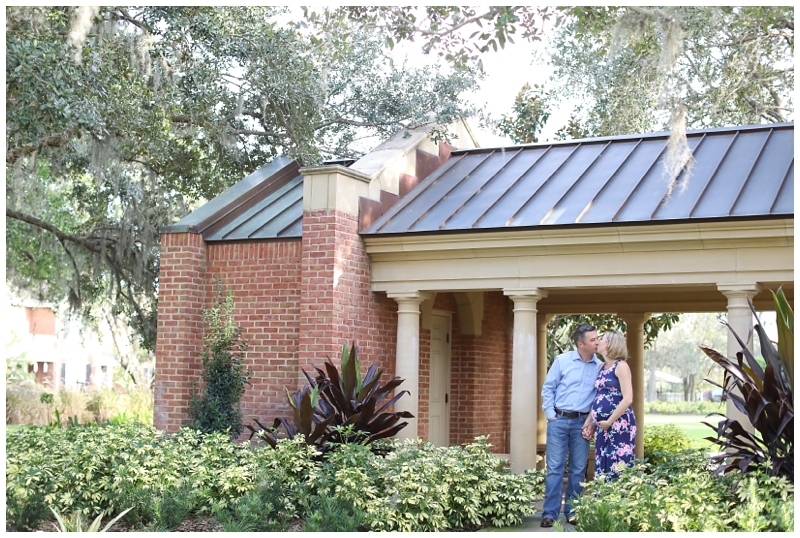 I first met Lauren and Jarrod in October of 2015 for their engagement session in downtown Sanford. That session was so much fun! 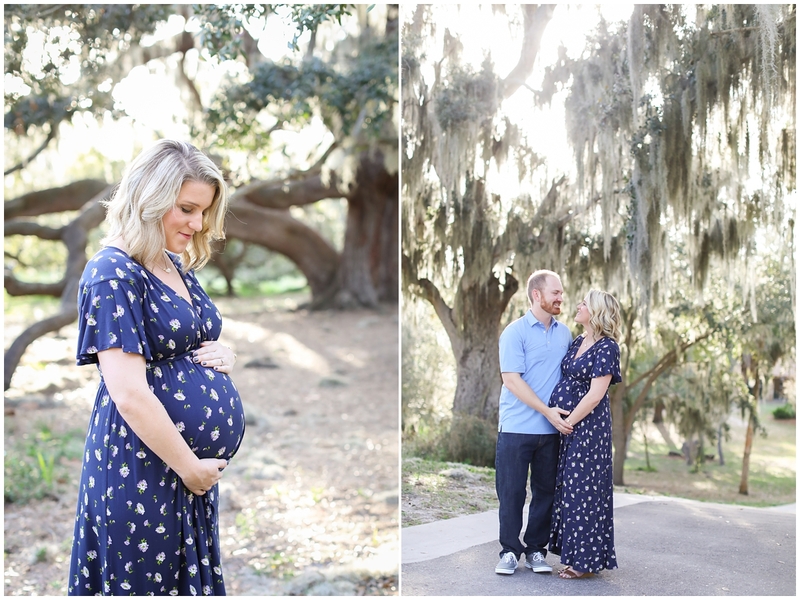 It was such a treat to see them again in downtown Tampa at Water Works Park for their maternity session. Lauren is stunning!!! I’m so excited for these two to welcome their first baby in December. Can’t wait to snuggle him or her (it’s a surprise!) during their newborn session soon. 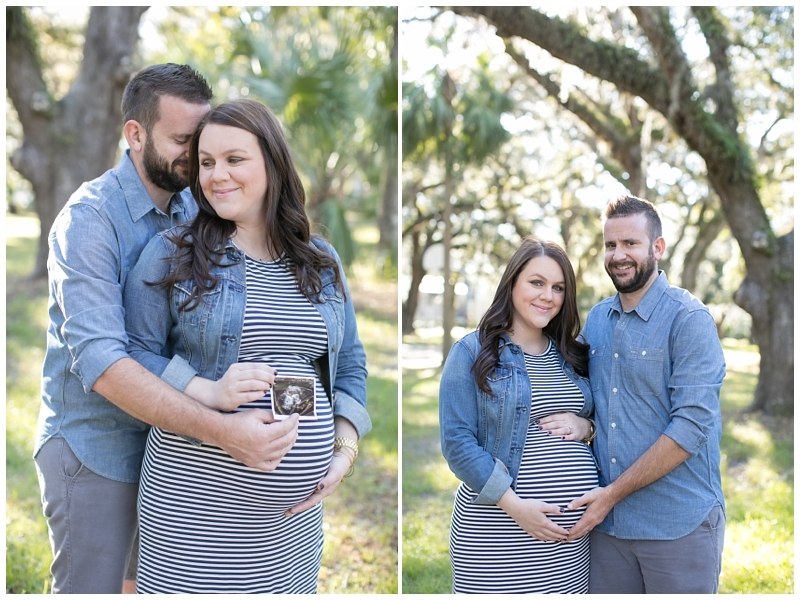 Lindsay and Jake are going to become Mom and Dad this summer to a precious little boy!! I met Lindsay in college at UCF (and instantly fell in love with her) and we had the opportunity to serve our sorority together. Some of my best college memories include this sweet girl!! Fast forward a few years and Lindsay met the love of her life, Jake! 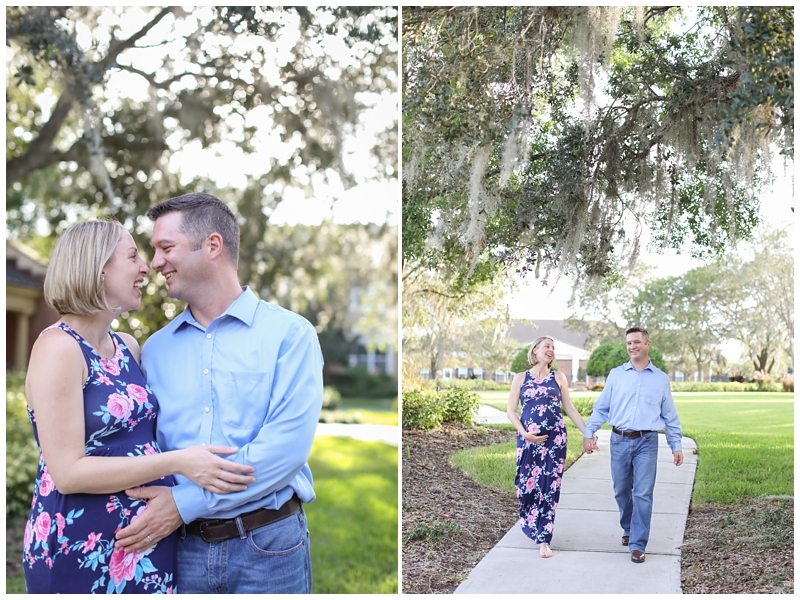 I had the pleasure of photographing their Winter Park engagement session in August of 2014 and it makes my heart just SO happy to photograph their maternity photos and then a newborn session this summer!! So excited for you guys! 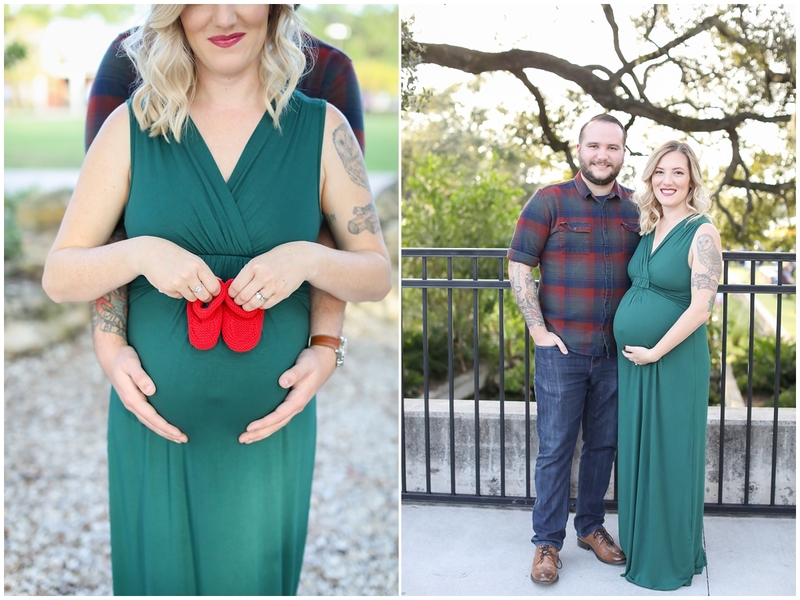 I loved getting to see Kristin and Kevin again for their Fall mini/maternity session! 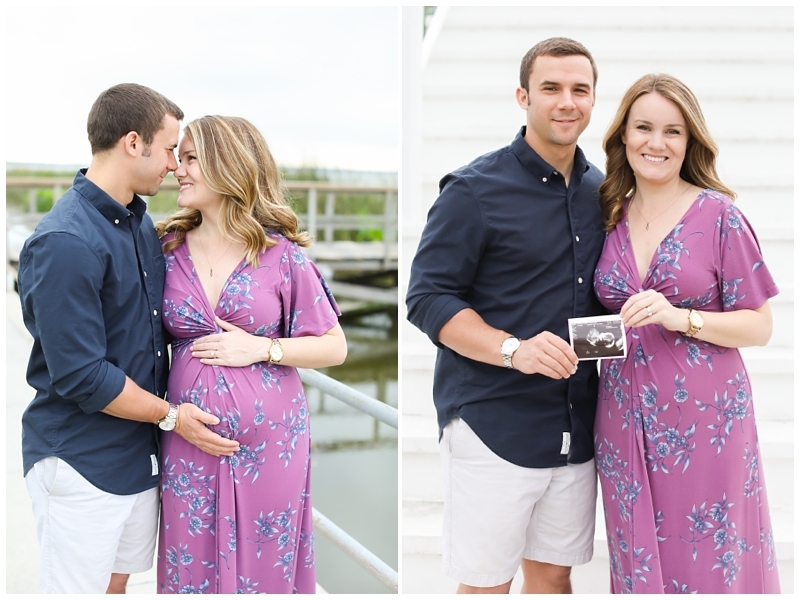 We photographed their gorgeous beach wedding at the Sirata Resort in St. Pete in February of 2016 and now, they are expecting their first baby! Kristin is growing a precious little girl and is totally rocking her belly bump! I can already tell these two are going to be the best parents. I can’t wait to meet baby Charlotte when she makes her arrival in December! If you’re interested in a Fall Mini Session for your family – Click here!